The summer holidays are over: hurrah! Get those children back to school and out of their extra holiday classes. Let’s delight for a moment in the illusion that life will be peaceful now that autumn is here, and celebrate with a pleasant autumnal cake. 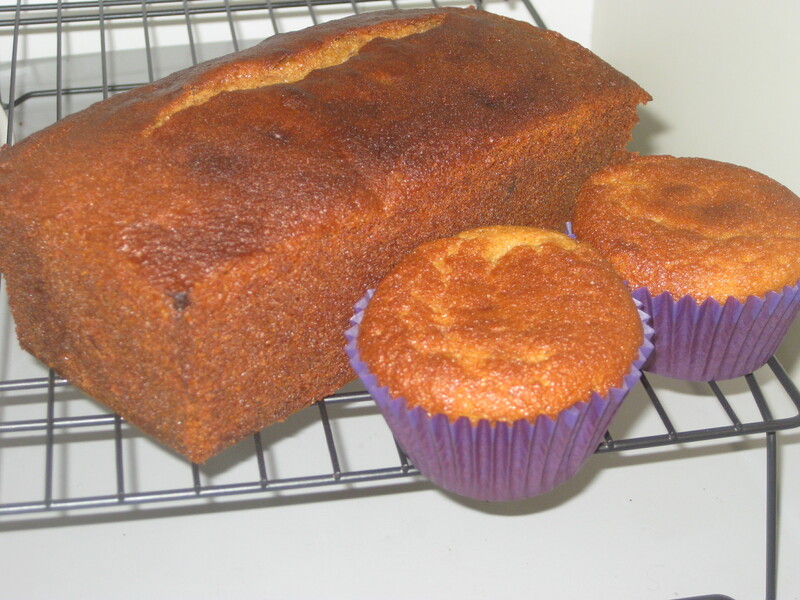 My dad really loved ginger cakes, so my mum used to make them frequently – a black, sticky loaf that was sealed away for a few agonising days before it could be eaten. Unfortunately when my mum moved house, she threw away the book containing the recipe and I will forever be trying to find its equal. This is a very different version of ginger cake: it’s light, nutty, delicious and absolute bliss to devour. 1. 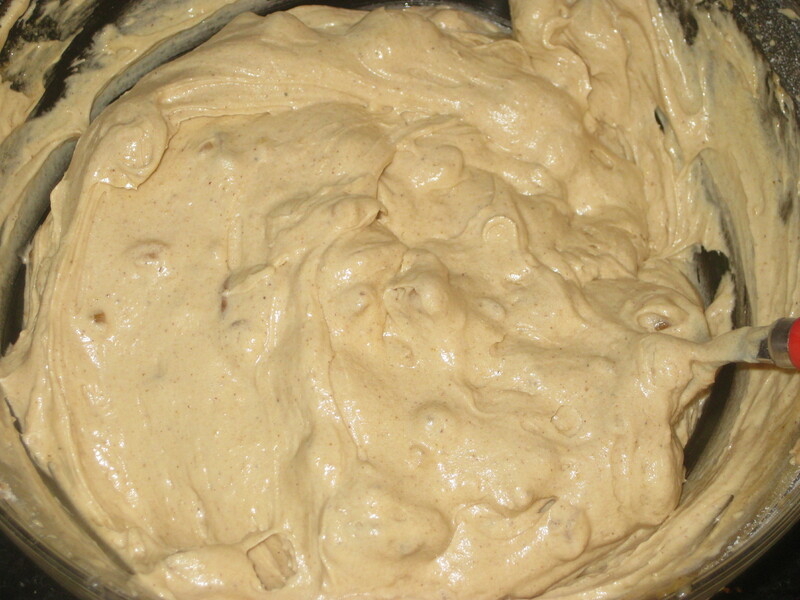 Butter and line a loaf tin and preheat the oven to 180C. 2. 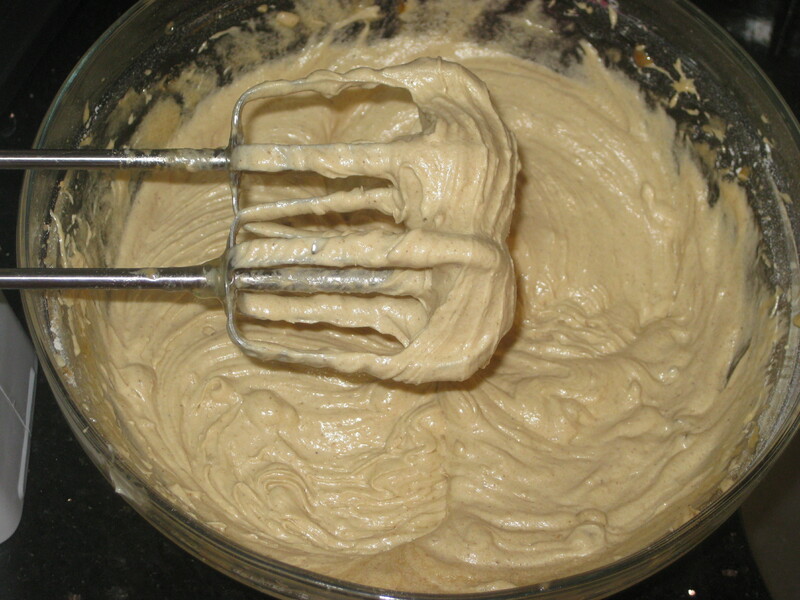 Put all the ingredients except for the walnuts in a large bowl and beat together – using an electric whisk makes this considerably easier. 3. 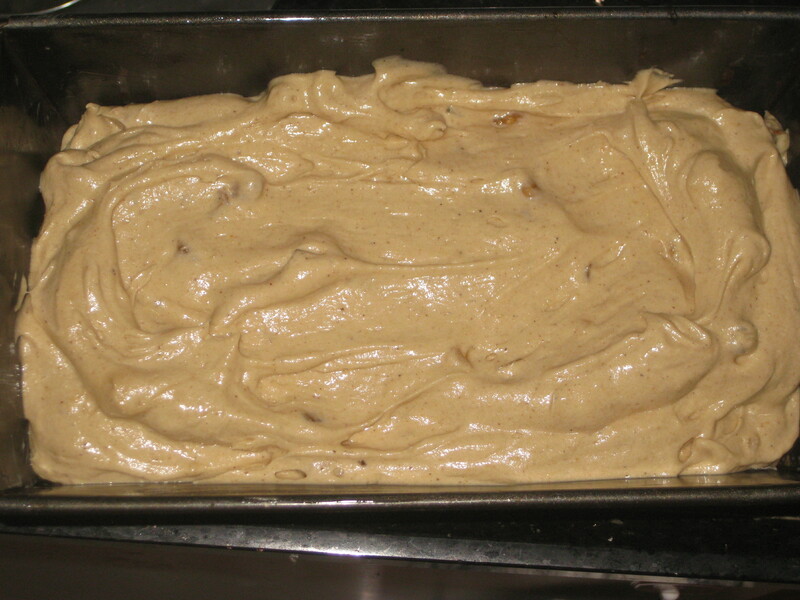 Fold in the walnuts – if you mix them with a pinch of flour first it should stop them sinking to the bottom of the cake as mine did. 5. 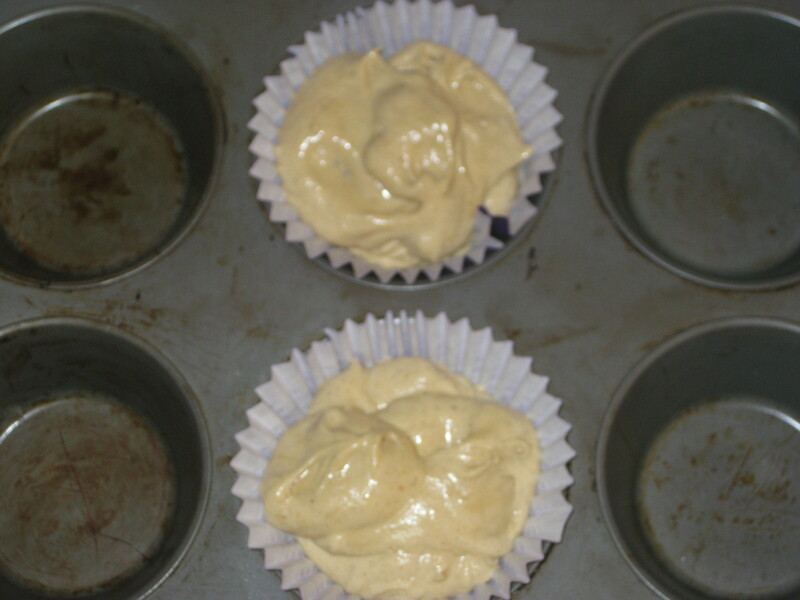 Bake for about 1 hour – cover with tin foil about half way through if it starts to blacken on top. 6. Stand on a wire rack for about 10 minutes, then gently turn out and leave to cool completely. 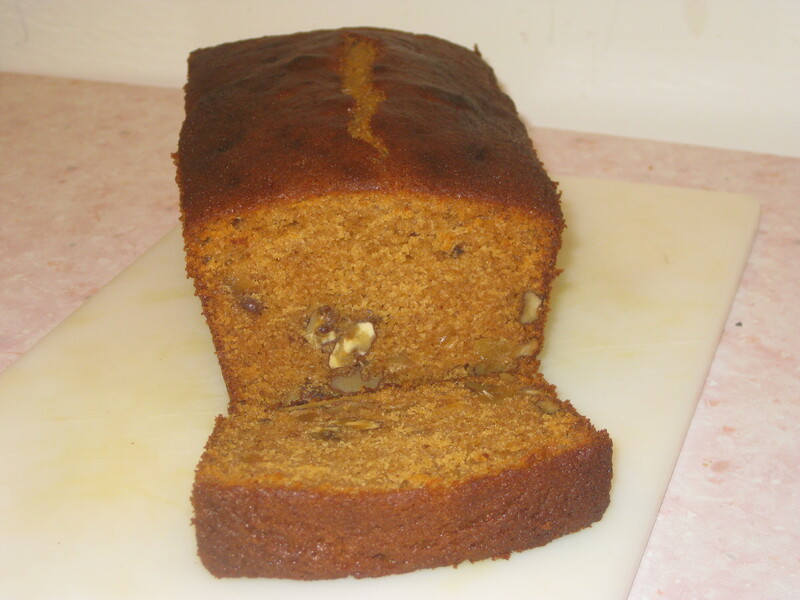 This entry was posted in Vegetarian Recipes and tagged ginger cake, sticky ginger loaf, tea time. Bookmark the permalink. Congratulations on surviving the summer! Hope you’re getting closer to finding your replica recipe! This batch looks good in the meantime! 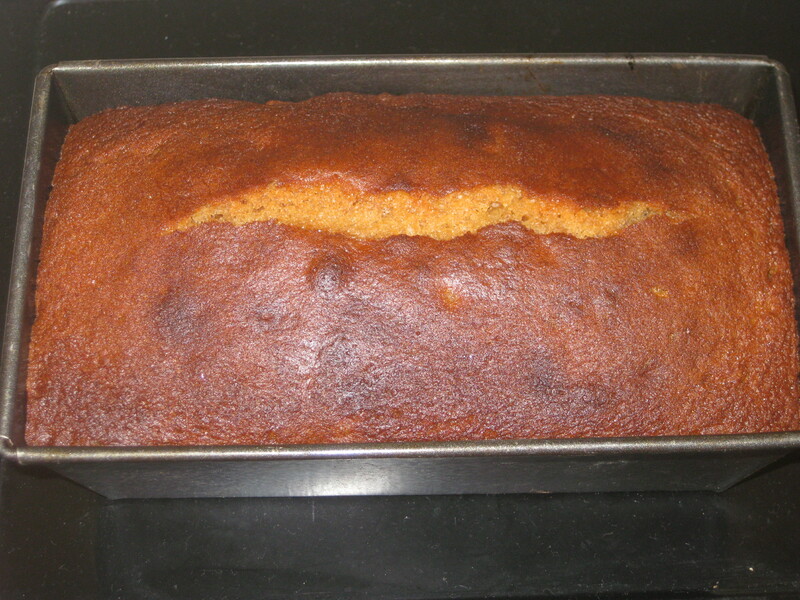 Searching for the ideal ginger cake is a tough old job, but I’m battling on!